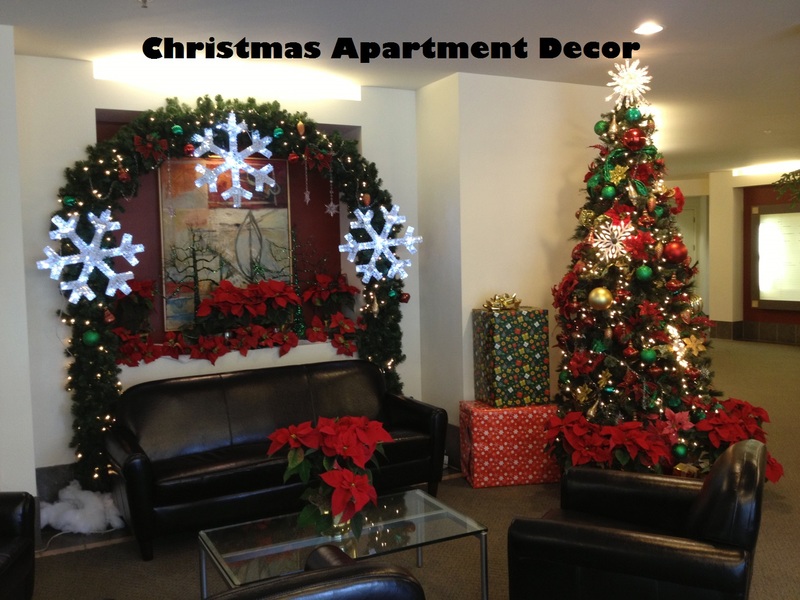 Roohome.com – Many people wants to have a beautiful studio apartment with the difficult detail architectural. 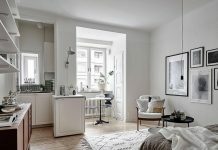 They never realize that the apartment with a simplicity of design like some plenty of bright white open space would be a comfortable place also. 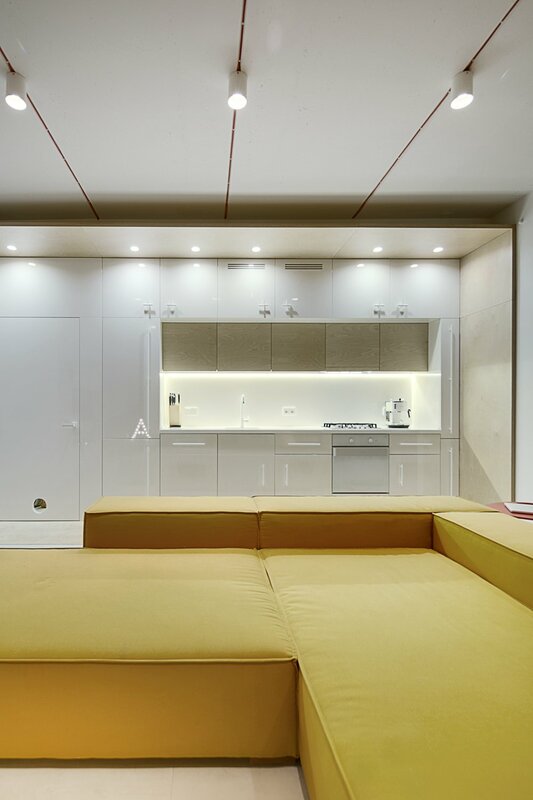 The team of architects and designers at 2B Group create the apartment with simple accents and make it free from the hard furniture that can make it stuffy. 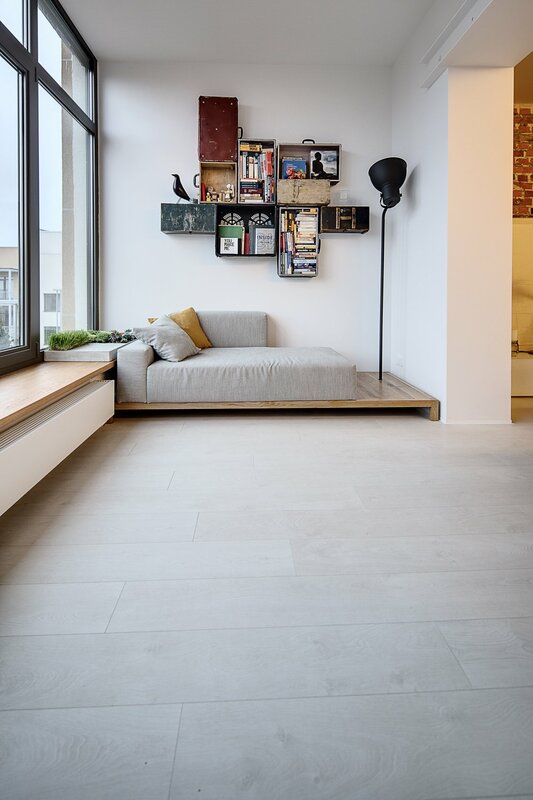 This small apartment applies bright color with brick wall and makes a little space for their pet that is very imaginative. that is why it would be a perfect and cozy place for a fun couple and their pet. 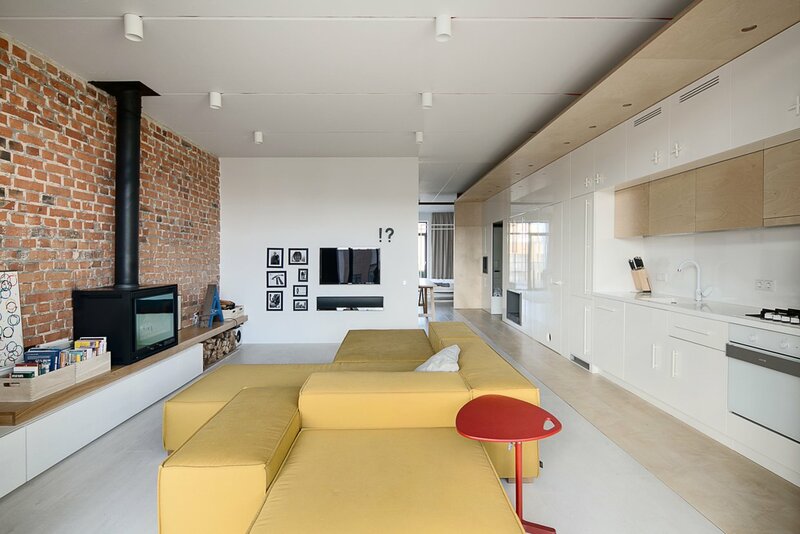 The living room with the open kitchen is unexpected welcoming for your friend. A simple and long butter yellow sofa would attract every sight that comes to your house. It would be very nice for a long nap while long weekend. 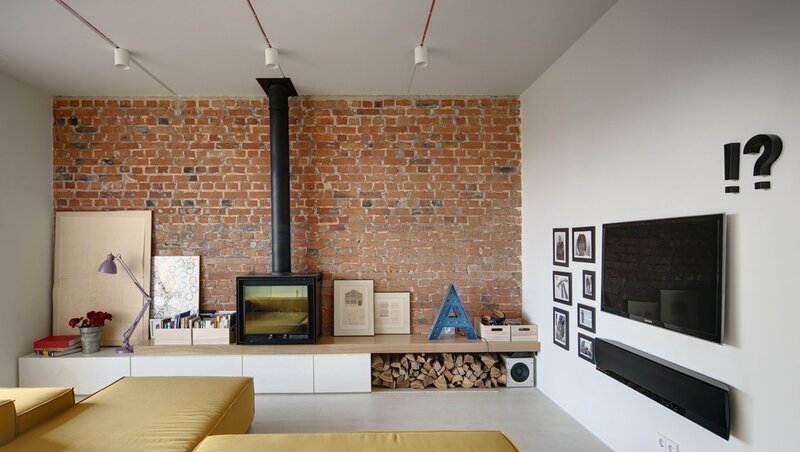 You can apply a little nuance of red brick on the wall and provide modern furnaces to keep this beautiful studio apartment warm during a winter season. 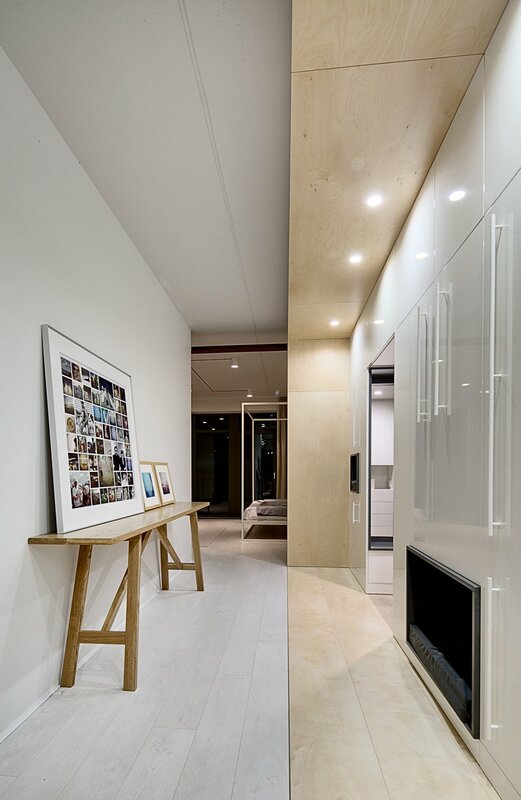 The modern white kitchen that is very versatile would help your daily necessary. It is also equipped with the exclusive detail in the cabinets that would create a luxurious feel. Some people are confused to create a little space for their pet when they move to the new apartment. 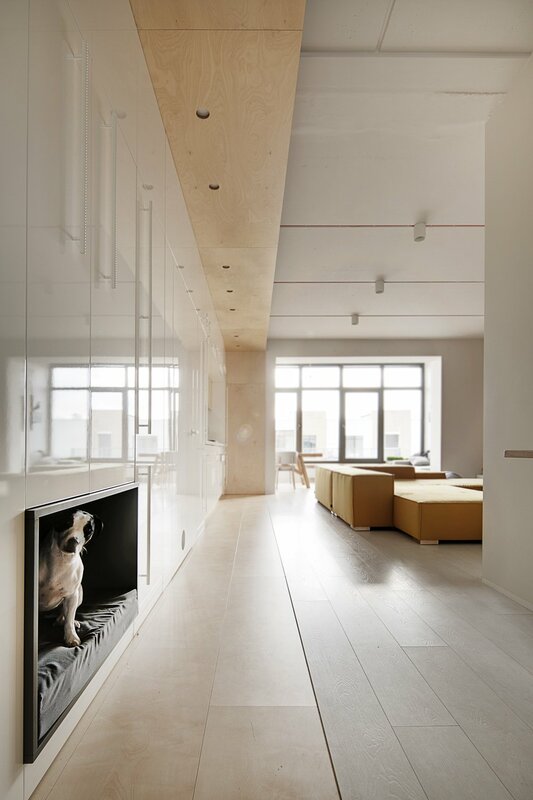 Do not Worry The designer gives a solution to make a comfy place for your lovely pet. Take a little space from the big cabinets, after that, put a soft mattress that can spoil your pet while their sleep. 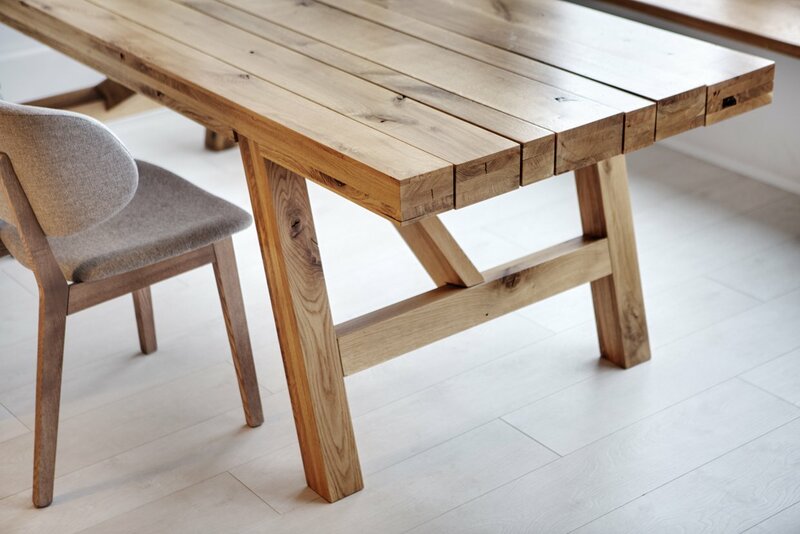 Wooden table with the beautiful view outside the window is interesting, right? 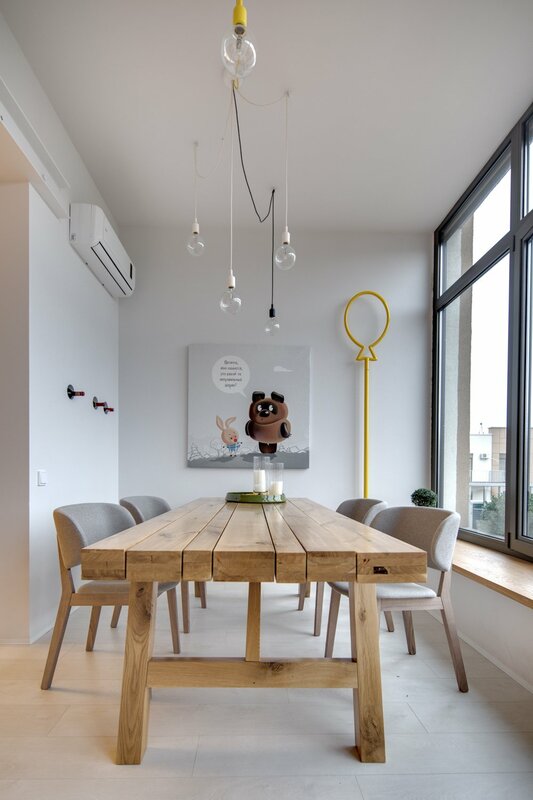 For lighting, you would better use some bulb with soft light, that is more friendly for your minimalist dining room. If you really like reading, you can use left area in this beautiful apartment for reading space. Reading a favorite book besides the window would be nice to spend a long and lazy afternoon. 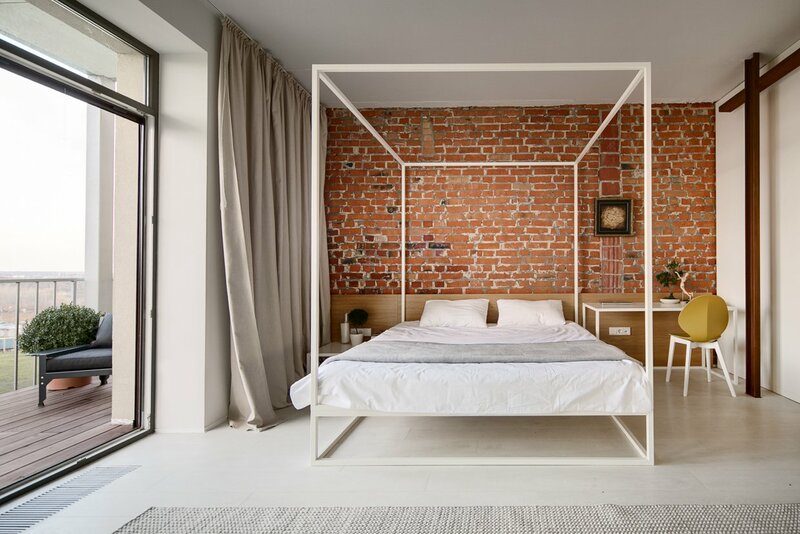 Small and simple bedroom with the brick wall, tile floor, and soft gray area is very suitable for relaxation space. 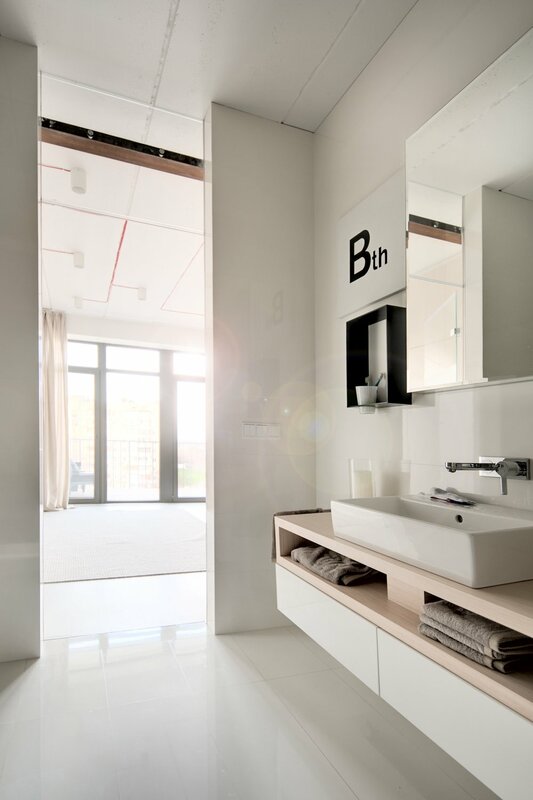 This beautiful studio apartment needs a bathroom with simple style but still, give the relaxation when you take a bath. 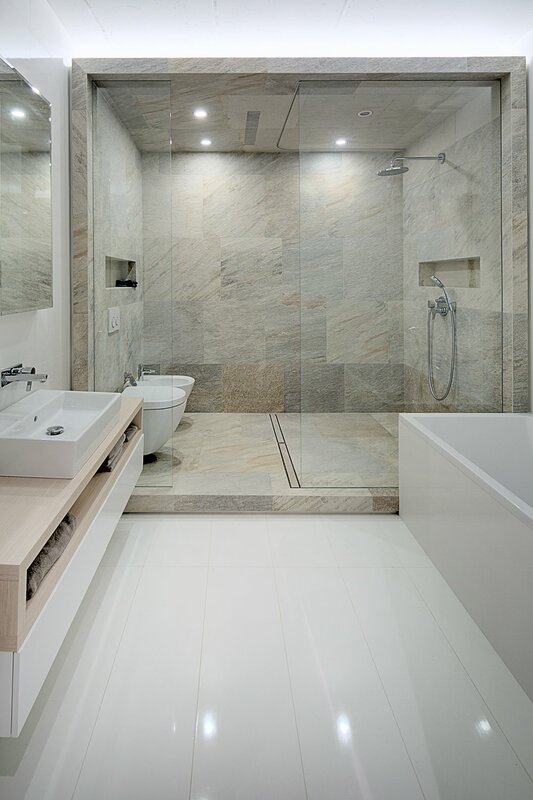 You can use your favorite style that can be applied to the small space for the bathroom.